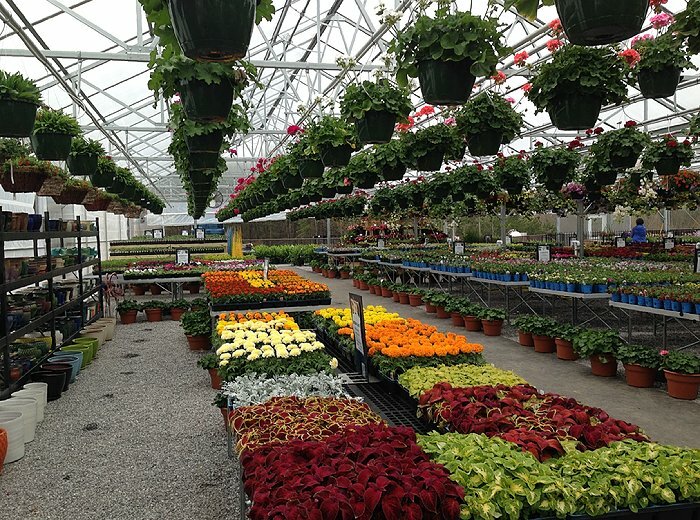 From floral arrangements, wall decor, lighting, lanterns and even natural personal care products our home goods section will offer a unique assortment of home and garden decor that caters to all design tastes. 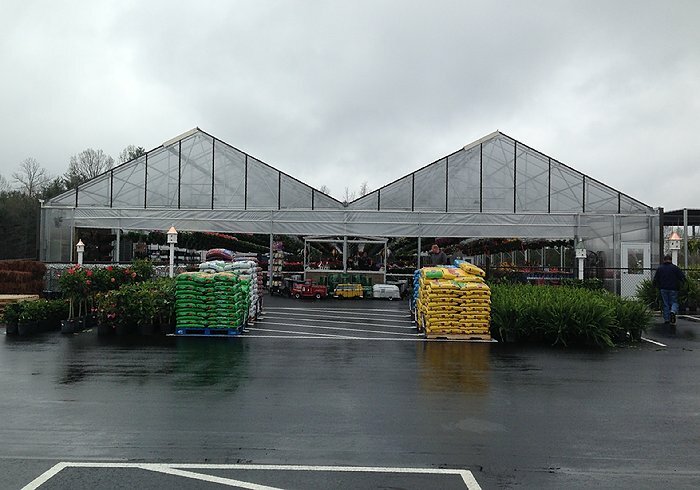 The Greenhouse Company has installed the Phase 1 greenhouse of their Garden Center. 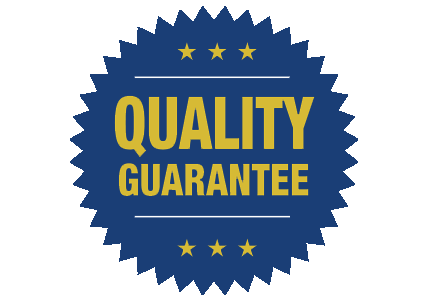 Phase 2 will be installed this summer. 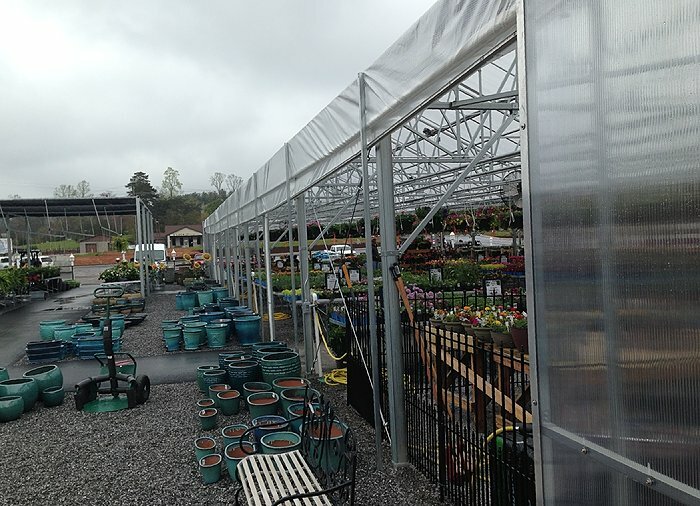 The Phase 1 greenhouse is a 72′ x 120′ x 12′ Appalachian gutter-connect greenhouse with roll-up curtains, roof vents, and a 36′ x 36′ shade house.